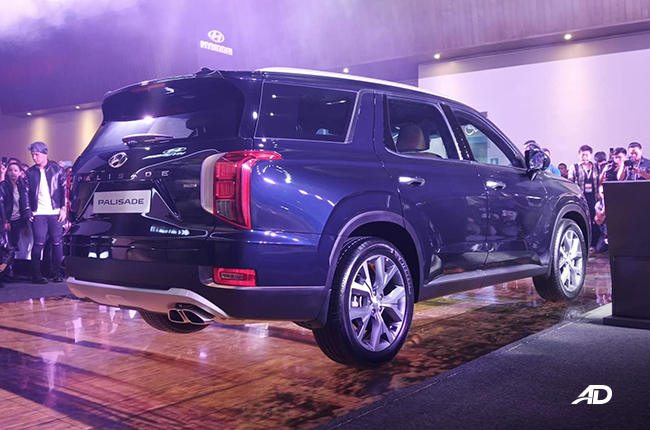 AutoDeal brings you your daily dose of Philippine and international automotive news. 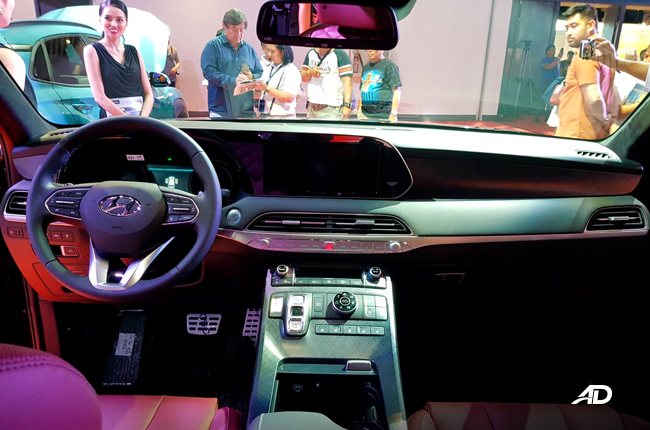 Covering everything from vehicle launches to MMDA announcements and ground-breaking updates on the most recent developments from the world's most influential vehicle-makers. 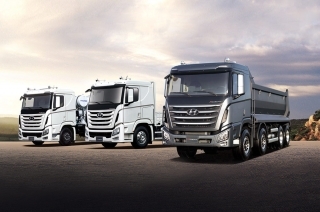 Hyundai Asia Resources, Inc. is 2018’s leading commercial vehicle distributor in the Asia-Pacific/Russia & Commonwealth of Independent States. 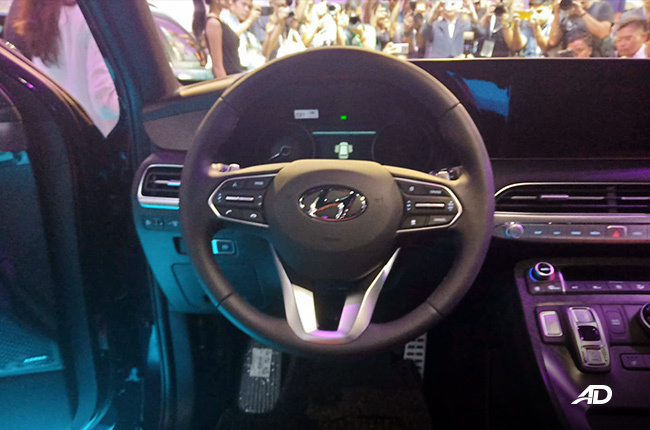 Suzuki introduces the Ertiga Sport and has a wrap-around kit adorning it. 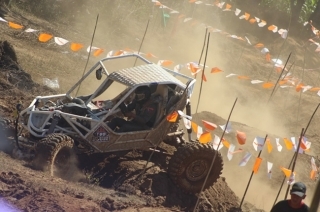 MAXXIS specializes in off-roading tires, and recently concluded the first quarter of its off-road challenge. 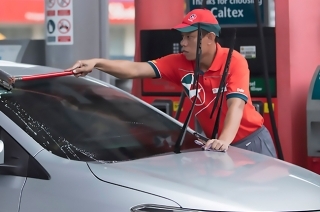 Caltex’s Ka-Roadtrip program promises motorists free check-ups, road assistance, and good deals on fuel. 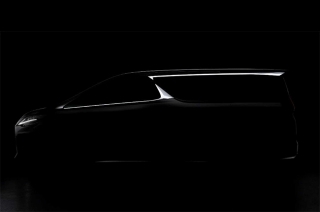 Lexus reveal a teaser for its luxury minivan, and it will be based on the Alphard platform from Toyota. 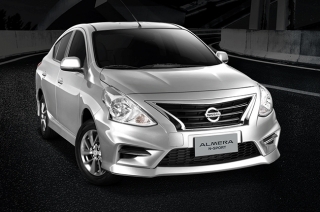 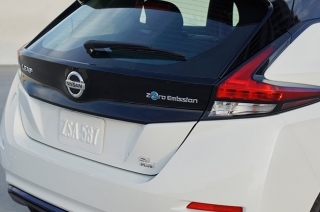 Nissan presents its newest N-Sport Edition, this time featuring its subcompact sedan, the Almera. 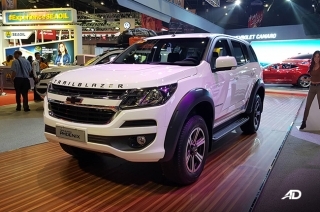 The Trailblazer gets a new addition to its lineup at MIAS 2019 and comes with a bevy of new accessories from Chevy. 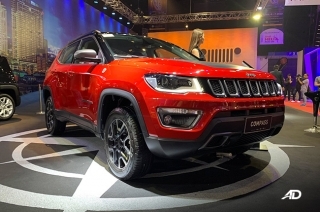 Jeep Philippines unveiled and launched its new Wrangler Rubicon at MIAS 2019, and is available for order today. 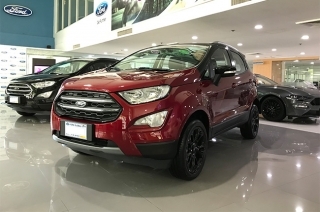 Black accents with numbered badging, Ford BGC and Ford Otis have a special edition of its EcoSport in very limited quantities. 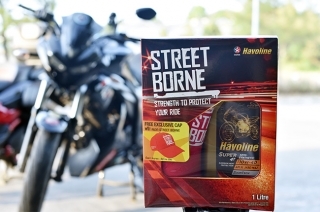 Caltex’s brand Havoline is rolling out its Street Borne campaign which will incentivise you in your next oil change with a cap. 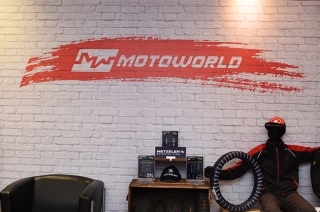 Motoworld’s annual product conference showcases the gear supplier’s newest additions to its family of brands. 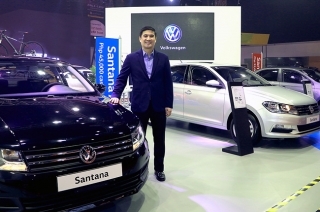 The new VW Philippines president discusses the company’s goals in the competitive local market. 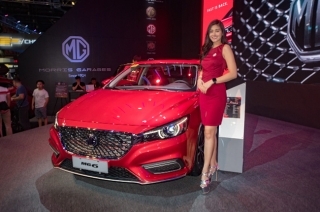 MG’s concert and test drive series happens in MIAS 2019, celebrated alongside the MG 6 fastback sedan. 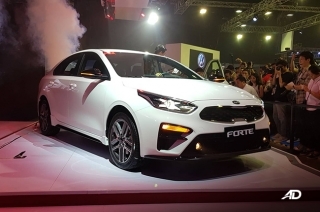 Kia unboxes its newest compact sedan, the Forte, at MIAS 2019 in its top of the line GT variant with a 1.6L turbo engine. 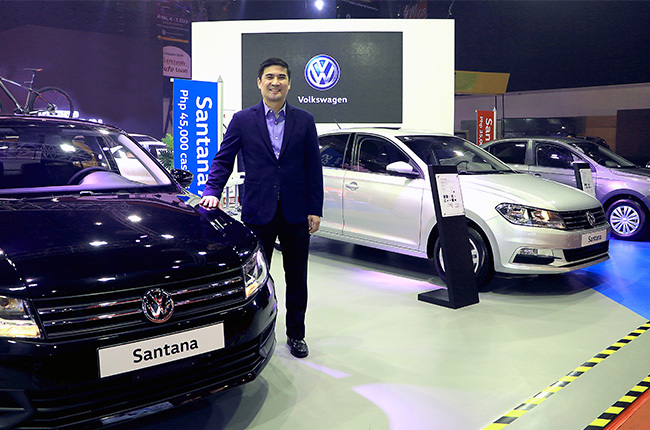 VW is inviting buyers to visit their booth to have a look at and avail of their newest models. 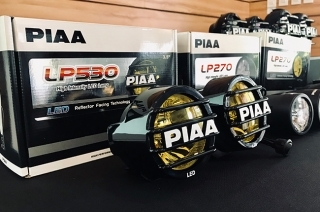 PIAA sets up a booth in MIAS 2019, marking its official launch in the Philippines.